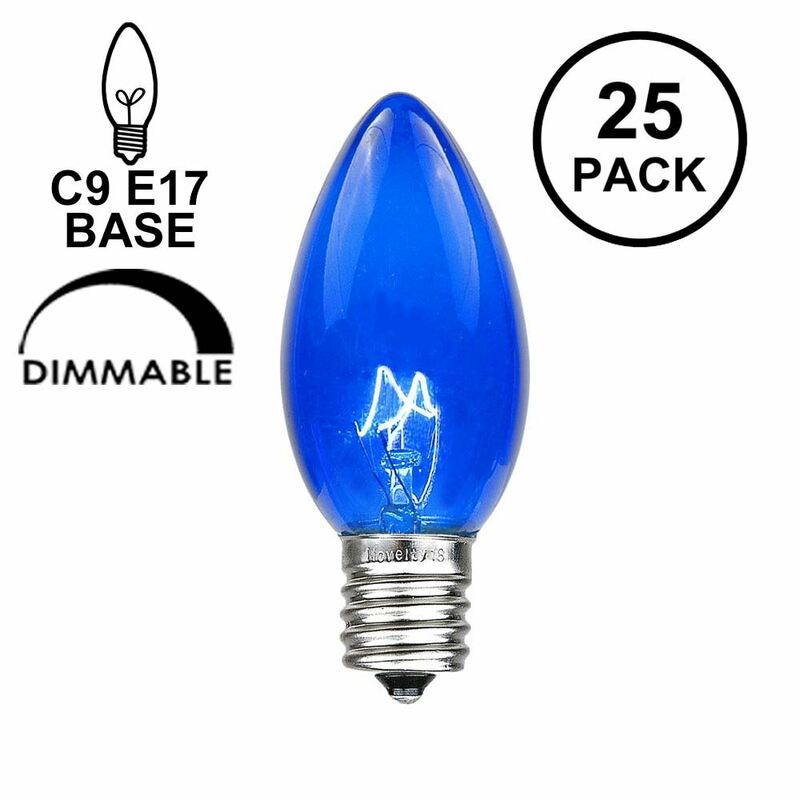 C9 Bulbs in blue and available in transparent, ceramic, twinkling and energy efficient LED's. 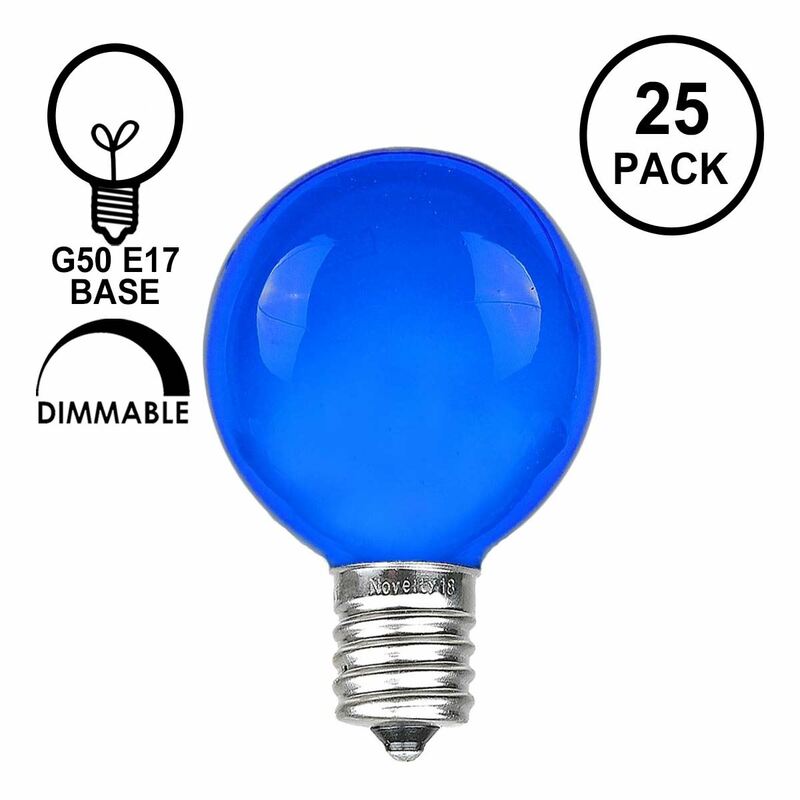 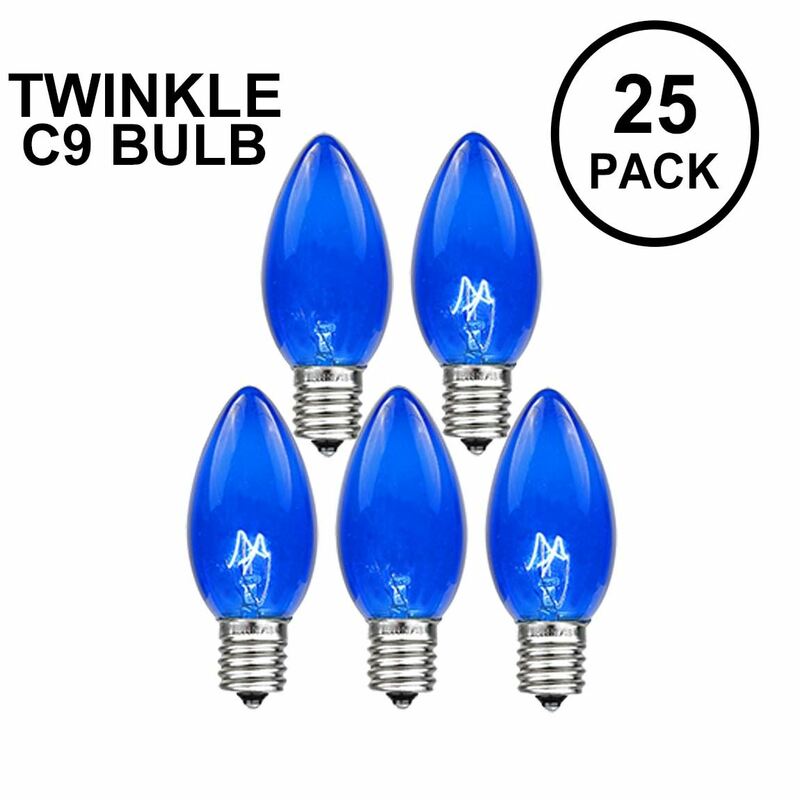 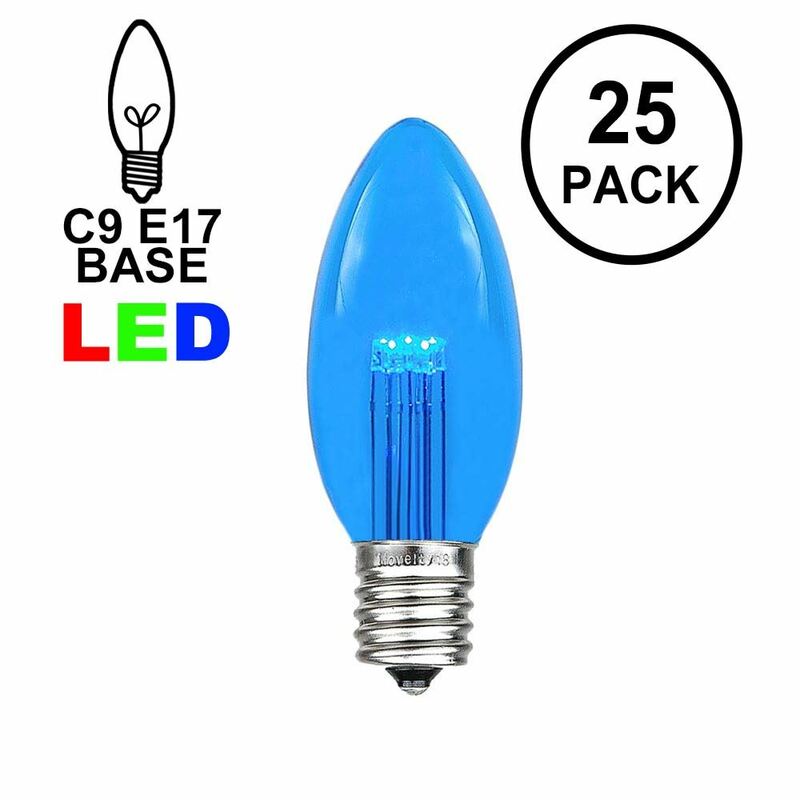 If you need a blue C9 replacement bulb we are sure to have what you are looking for. 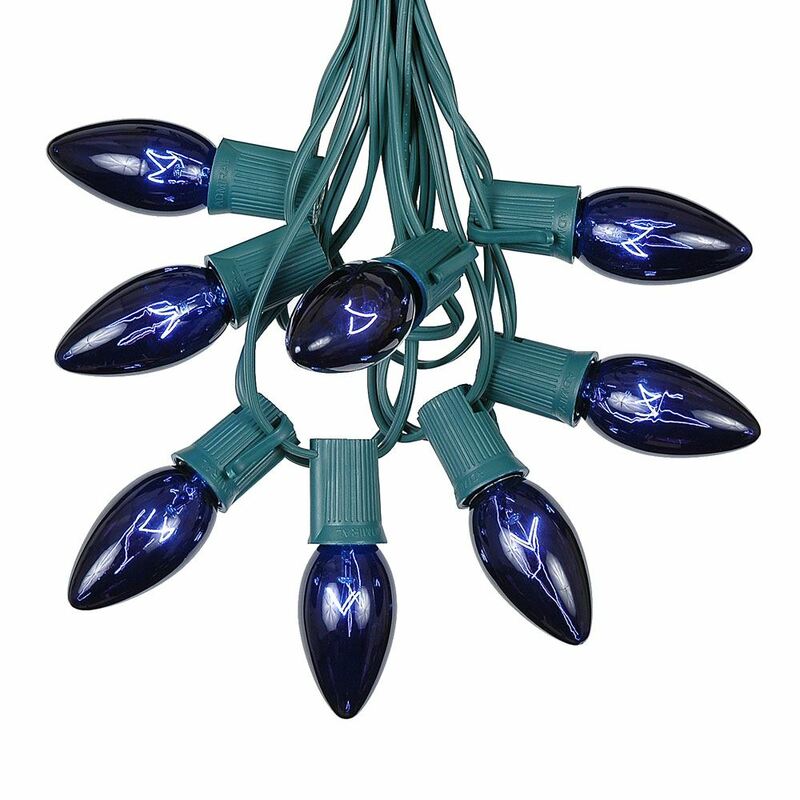 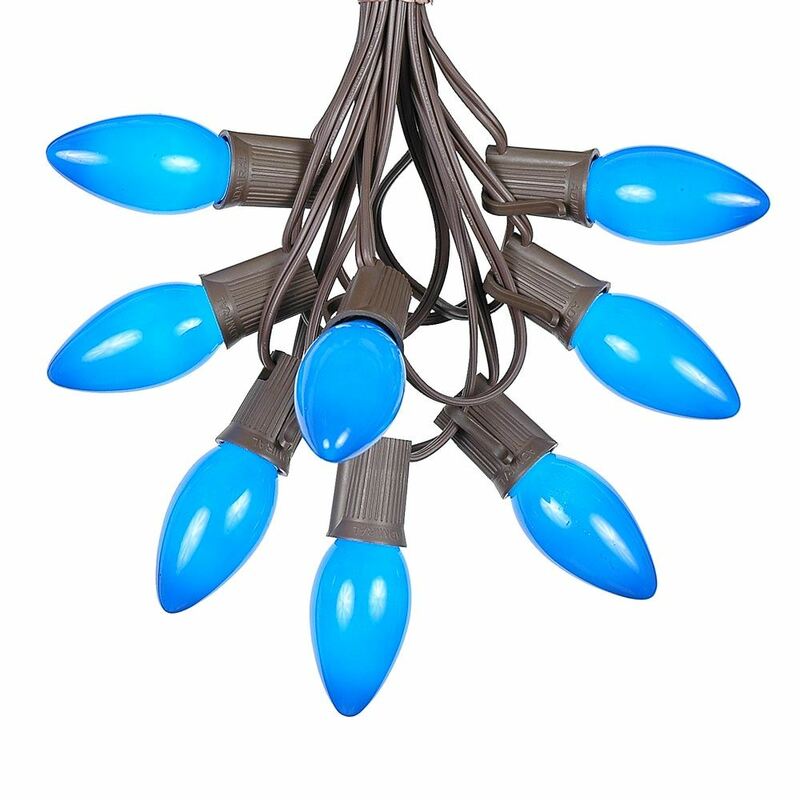 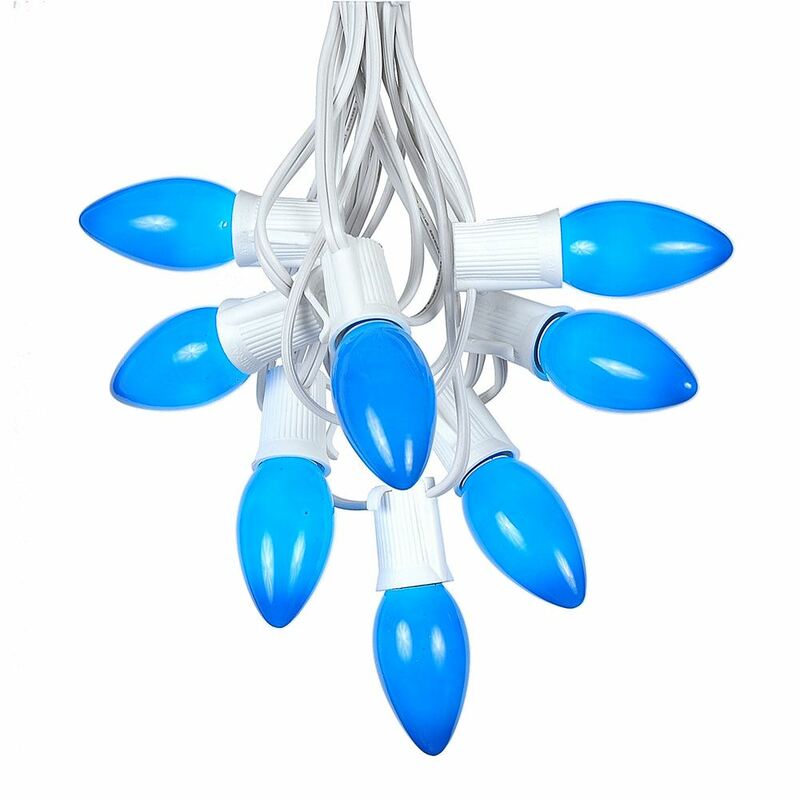 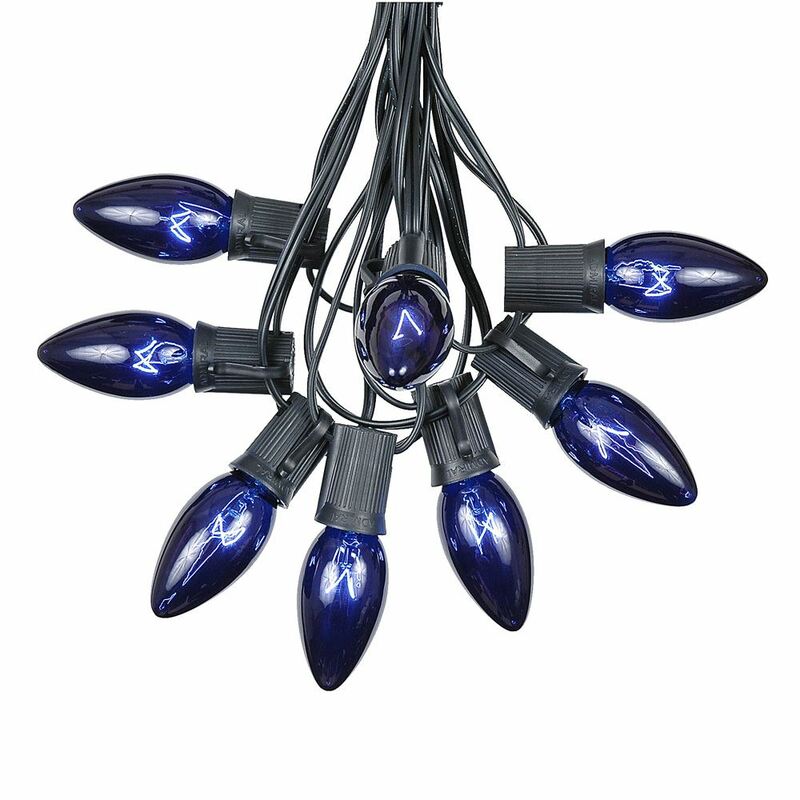 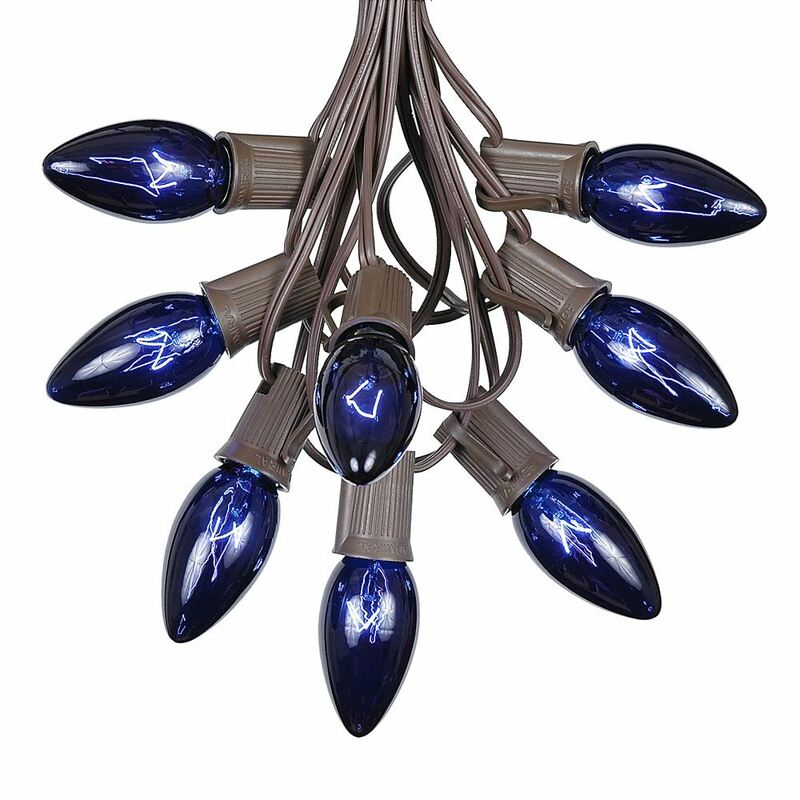 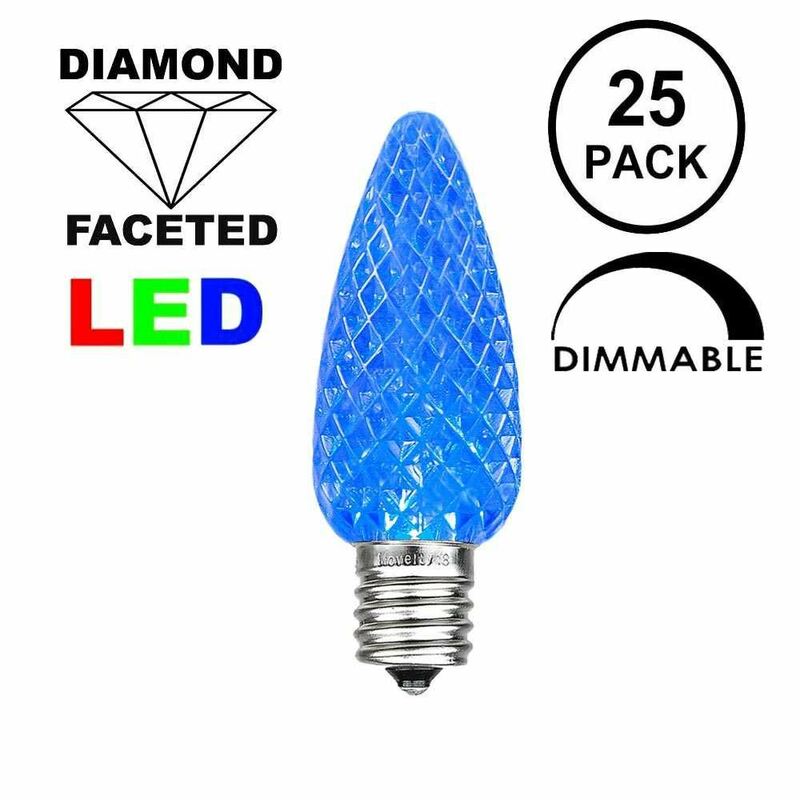 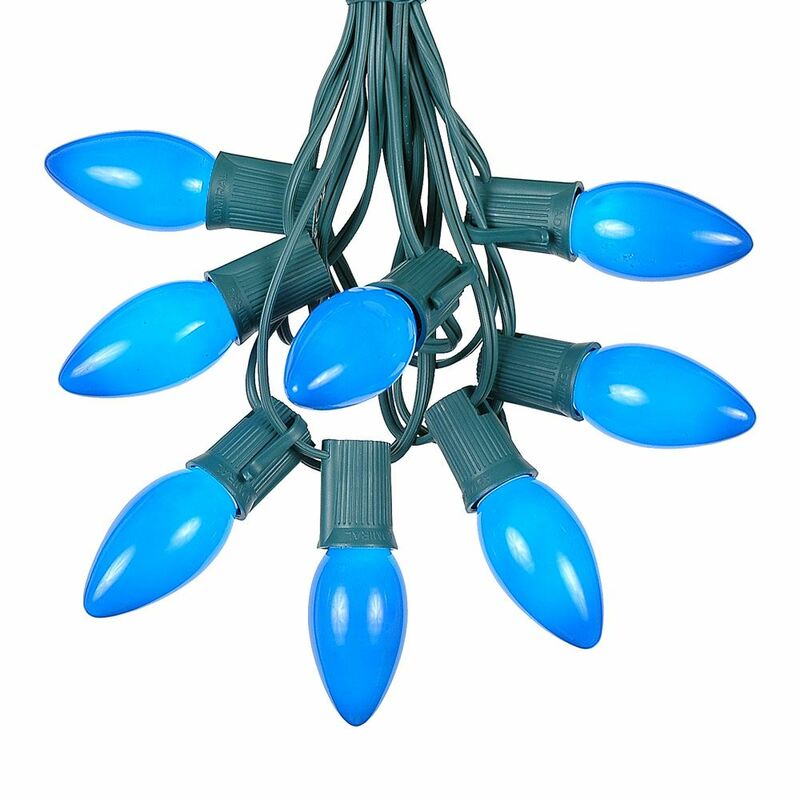 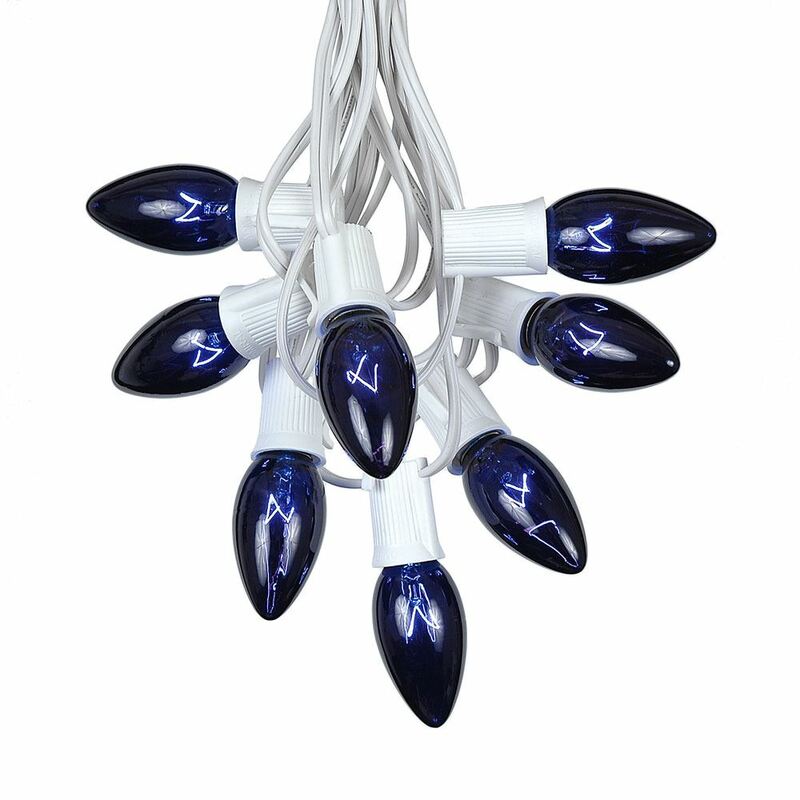 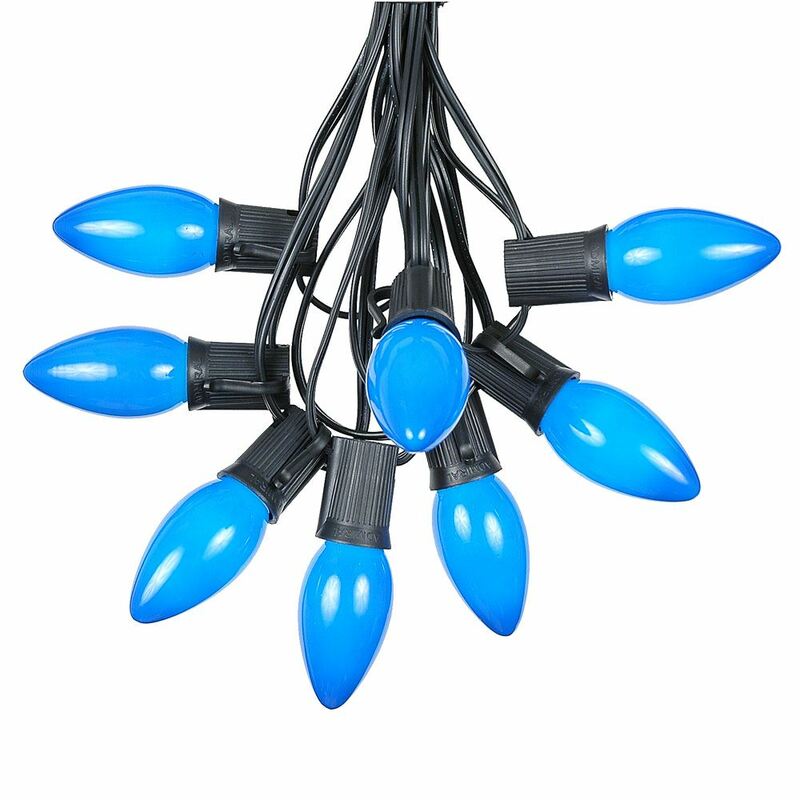 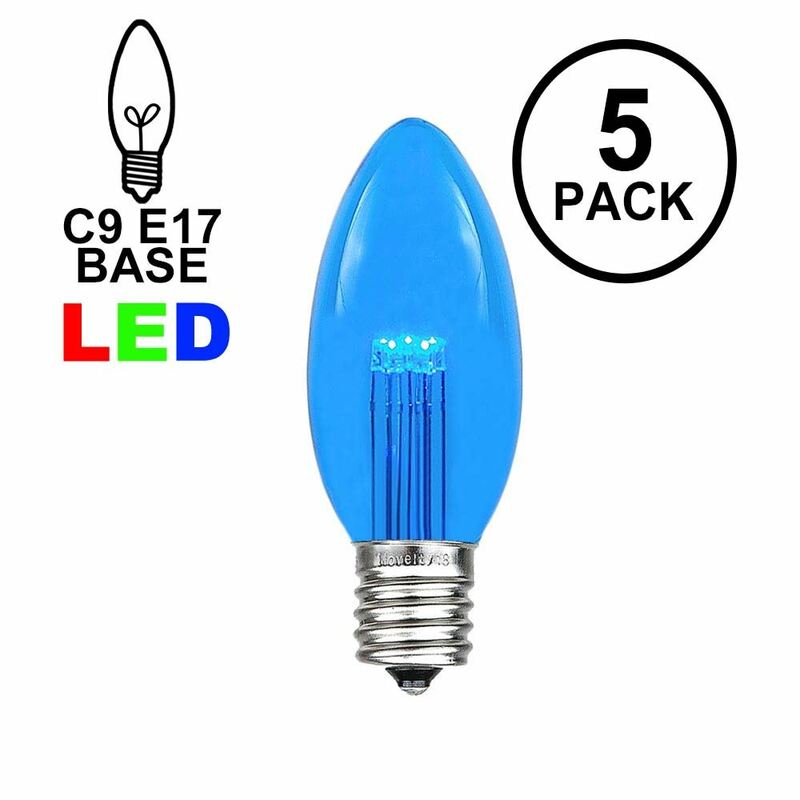 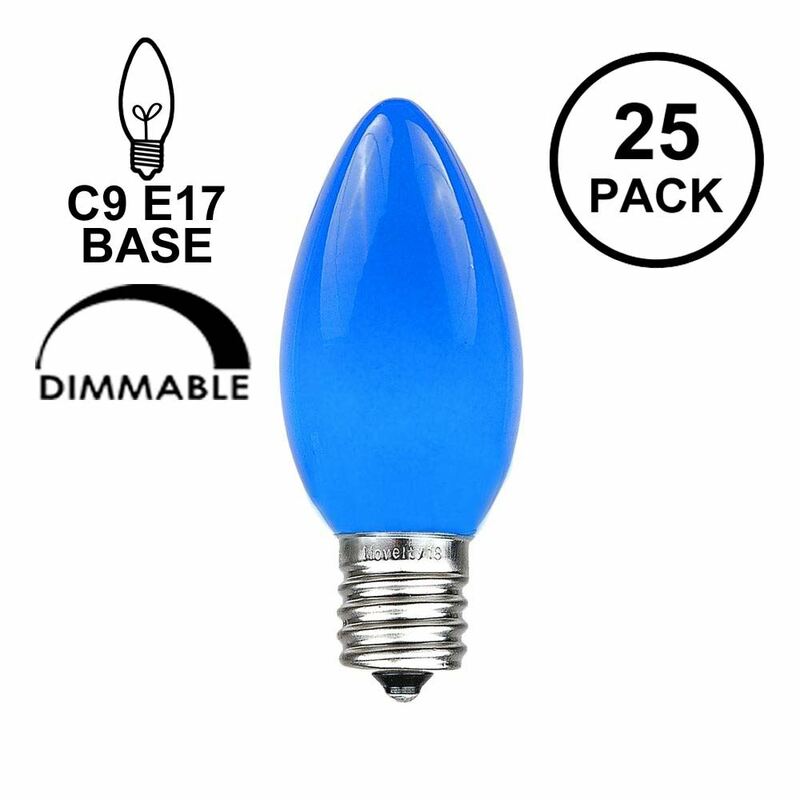 We also offer other blue lighting products, you may be interested in Blue C7 Bulbs, Blue Mini Christmas lights or Blue LED Christmas Lights.